In recent months, you’ve whizzed through life as if it was your very own Monopoly board, and you’ve managed to obtain oodles of cash – whether it’s through your own hard work, a promotion and pay rise, your own savings, or something a bit dodgy (but we don’t want to know about that). Well, there’s only one thing we have to say… congratulations! Finally having money in your bank account is one of the greatest joys in life, but you can often find yourself splashing your cash unnecessarily on things that you really don’t need, such as a new television, a new car, or even a Llama if you feel like it! Yep, a budget is one of the best ways forward – and you have two ways to go about this. Either you can create spreadsheet upon spreadsheet of all of your outgoings and incomings each month, total everything up, divide it by the mean and whatever else you do in terms of mathematics, or you could simply divide your money into two different bank accounts. By putting money into one account, you can guarantee that you’ll have money there to pay your rent, your bills, and other necessities. You can put your socializing and fun money in a separate account. While you’re at it, it’ll also be a good idea to keep an eye on the money that you do spend. By looking at your bank statements and monitoring all of the money that is coming out of your account, you will be able to realize how much money you may be spending on unnecessary items. After all, do you really need to buy a takeaway coffee every day even if they offer you a free coffee at work? We think not. 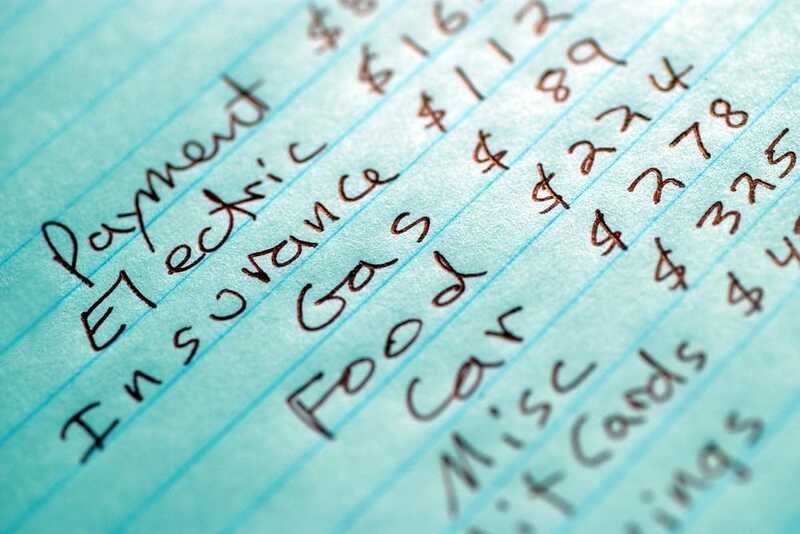 Noticing little expenses like this can really help you cut down. There is nothing worse than looking at your bank account at the end of the month to realize that you went into your overdraft or you went over your credit card limit – because that just means another chunk of money that you will have to pay back to the bank, rather than your own account. One of the easiest ways to avoid this is to set up alerts and notifications connected to your account. Many banks have the ability to text you when you are near to your limit, or will even be able to text you your bank balance on a regular basis. Let’s be honest, we all make mistakes (yep, even us) and many of these mistakes involve overspending money that we don’t necessarily have. While this can often make us down in the dumps and angry – that really isn’t going to solve anything. Instead, you need to own up to your own mistakes and use those feelings to stop you from doing it again anytime soon. Nowadays, we live in a world where we have thousands of things that we want, but there are few things that we actually need. Yet, our idea of these two things can often be blurred, which means we often make impulsive purchases that do not actually benefit us. One way to solve this is to give yourself a 30-day waiting list on everything you want. 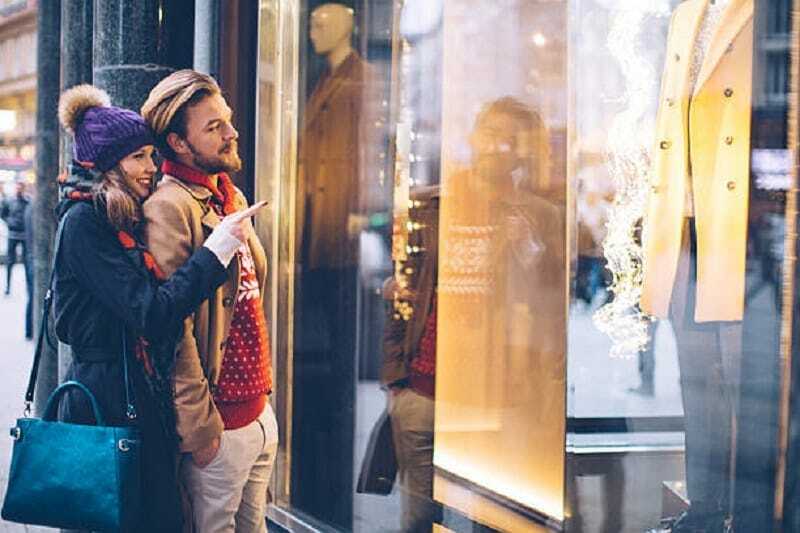 If you see an item that really takes your fancy in a store, make a note of it. If you still want it in 30 days, buy it! If not, it’s obviously not that important to you. Do you have trouble saving money and spending your money responsibly? Well, try these out for size! What exactly is a solar eclipse?